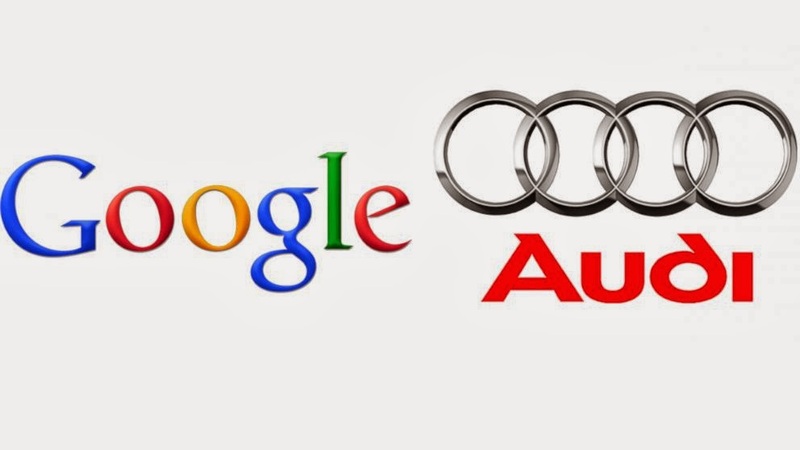 Hey, There is an announcement made by Google that it is in the collaboration with carmaker Audi to develop in-car entertainment and information system that would be based on Android Operating system. This announcement will be made officially by next week at the Consumer Electronics at Las Vegas, and which will aim music and navigation system in-car integration which are currently available on Smartphones. According to Cnet, This collaboration will challenge Appel’s IOS system in cars, Which helps users to use their iphones as an receiver and for entertainment purposes. This collaboration has so far joined hands with automakers like BMW, Honda, Mercedes, Nissan, Infiniti and many more to integrate more iOS features into their cars. 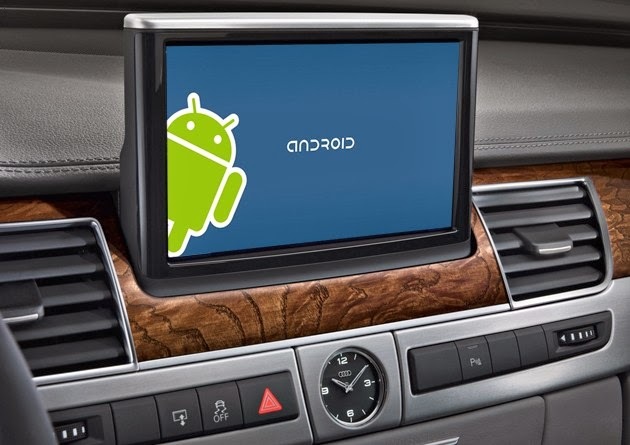 But Google Android power system will run on the vehicle's built-in hardware, whereas Apple’s OS requires an IOS device. According to the report this collaboration will kick off Apple's infotainment system for cars as soon as 2014 and could begin appearing in 2015 models.